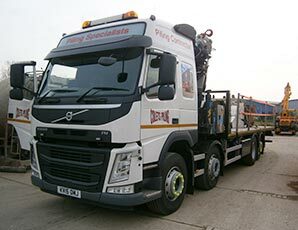 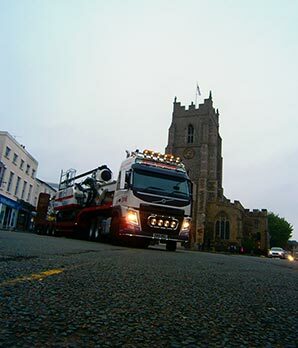 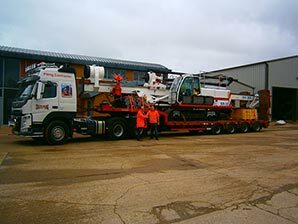 Colets Piling Extend Fleet Colets Piling extend fleet with the addition on a new VOLVO 8 x 2 Rigid Lorry fitted with Cormach 45t/m Crane for transport of Piling equipment around the UK. 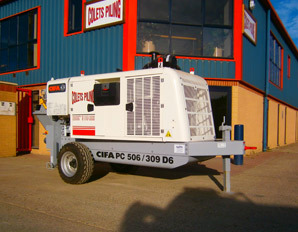 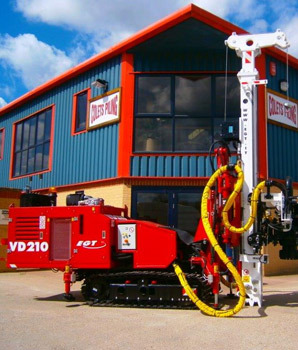 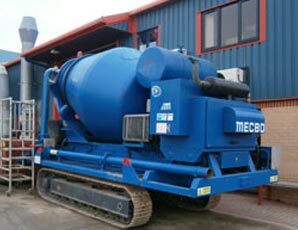 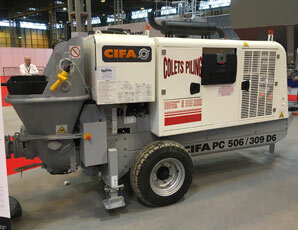 2016 Concrete Show in Birmingham Colets Piling have ordered two more CIFA 506 Concrete Pumps for delivery and are the largest user of CIFA static Concrete Pumps in the UK At the 2016 Concrete Show in Birmingham Danfords Ltd display one of the units in Colets Piling livery. 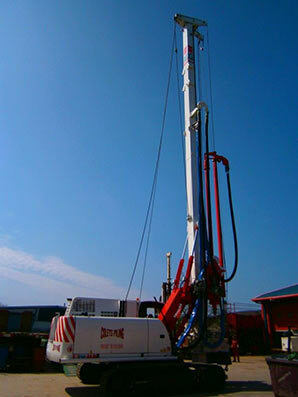 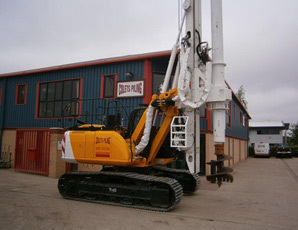 Casagrande B125XP arrives in UK This rig has been specially built for Colets Piling by Casagrande Includes the latest engine specification and safety features.